BATON ROUGE, La. 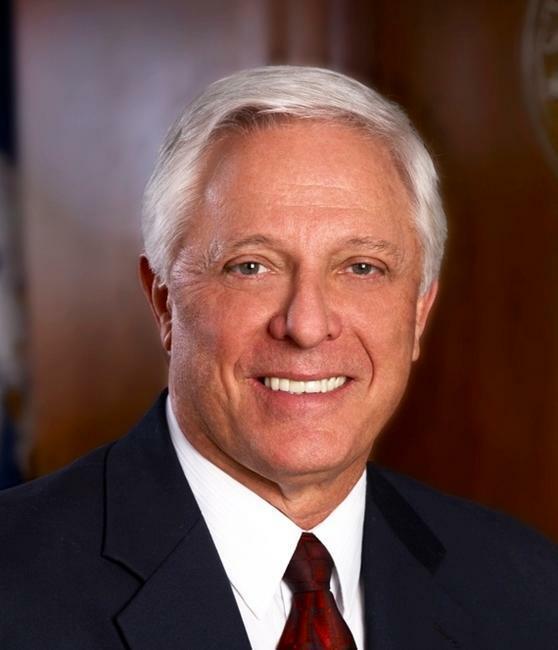 (Legal Newsline) - Louisiana Attorney General Buddy Caldwell announced an $8.5 million settlement on Tuesday with Watson Pharmaceuticals Inc. to resolve allegations of fraudulent drug pricing. The agreement occurred before 19th District Court Judge Wilson Fields as the state of Louisiana was about to give its opening statement to a jury panel of twelve men and women. Caldwell's office previously filed a lawsuit alleging that Watson Pharmaceuticals committed fraud upon the Louisiana Medicaid program, violating the Louisiana Medical Assistance Programs Integrity Law and the Louisiana Unfair Trade Practices and Consumer Protection Act. William Root, the chief compliance officer with the Louisiana Department of Health and Hospitals, praised the role Caldwell's office is playing in the battle against Medicaid fraud. He said artificial inflation of the cost of prescription medications is wrong and the department's partnership with Caldwell's Medicaid Fraud Control Unit is needed to protect how tax dollars are spent to care for individuals who need it the most.